My 3 yr. old, Hannah was not fully potty trained when she started and they …We really loved the school. Kevin the owner is very personable and is willing to help you in any way he can. 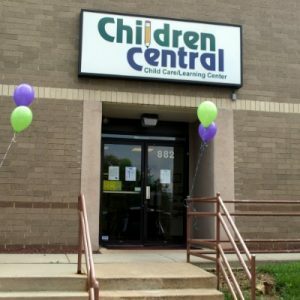 Children Central was upgraded to a 4 star school. My 3 yr. old, Hannah was not fully potty trained when she started and they helped her to be successful. Kevin and Children Central Staff.